Desirable 55+ Florentine Estates home has a bright open floorplan. 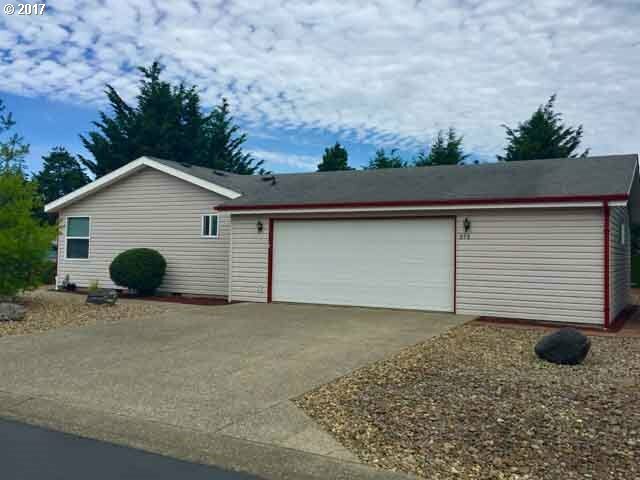 This 3 bed, 2 bath 1782, sq ft home has vaulted ceilings, ceiling fans, ample storage and a split master floorplan . The kitchen has upgraded appliances, wood floors, skylight, and counters trimmed in tasteful tile work. The 2 car finished garage has extra shop and attic space and the huge backyard is virtually maintenance free along with vinyl siding.